Not all condoms are vegan. 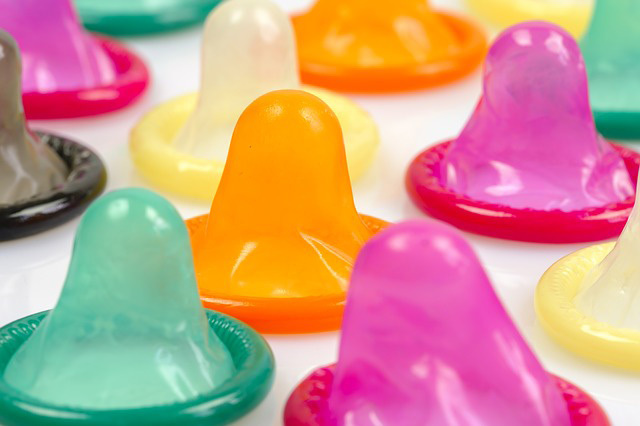 Most condoms are made from latex, and in the latex smoothing process, many companies use casein. Casein, a protein found in mammalian milk, is a profitable co-product of the dairy industry. Thankfully, there are several condom companies that are transparent about their manufacturing process, and who do not use casein and are explicitly vegan. See below for a list of vegan condoms. 10% of profits go to women’s health organizations. Glyde even sells a pretty nice looking vegan leather condom case. It’s not clear to me whether these are still available. Profits fund educational outreach efforts of the association mentioned above.